Home / Clothing, Shoes and Jewelry / Novelty and More / Novelty / Jewelry / Earrings / Sports and Outdoors / Outdoor Recreation / Camping and Hiking / Personal Care / Baby Bath / Samsung Baby Care Washer, 0.9 cu. 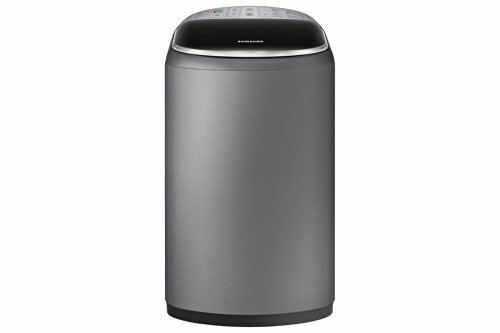 Ft.
Samsung Baby Care Washer, 0.9 cu. Ft.